FirstPost.com (India) – Fresh from a 76-run win in the opening match, India will look to ring in a few changes as they attempt to finish off their assignments in Ireland on a winning note during the second and final T20 International in Dublin on Friday. India were runaway winners in Wednesday’s opening T20I, scoring 208/5 in their 20 overs, with Rohit Sharma and Shikhar Dhawan contributing 97 and 74 runs, respectively before wrist spinners Kuldeep Yadav and Yuzvendra Chahal shared seven wickets between them to restrict Ireland to 132/9. 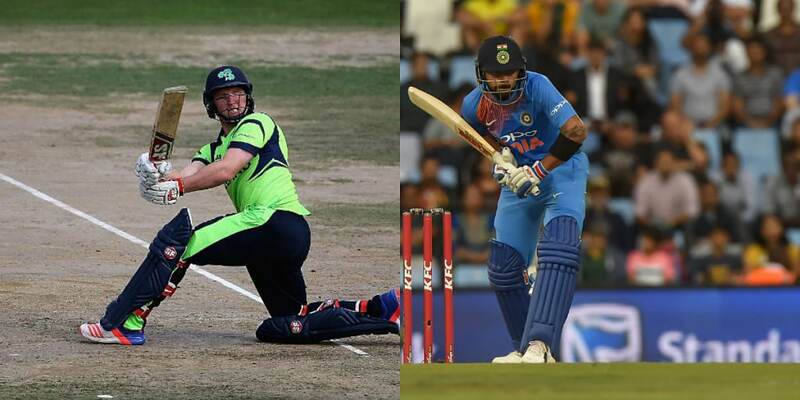 Here’s everything you need to know about when and where to watch the second T20I between Ireland and India:When is the second T20 International between Ireland and India?